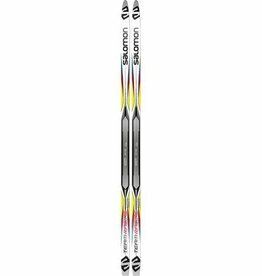 Junior ski with stability and great glide, to deliver them to the next level of performance. 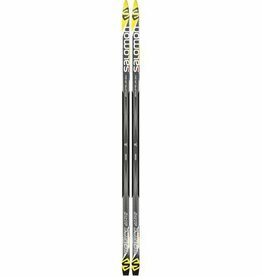 Lightweight kids ski for very easy kick and consistent glide. Available in Waxable and Waxless versions.